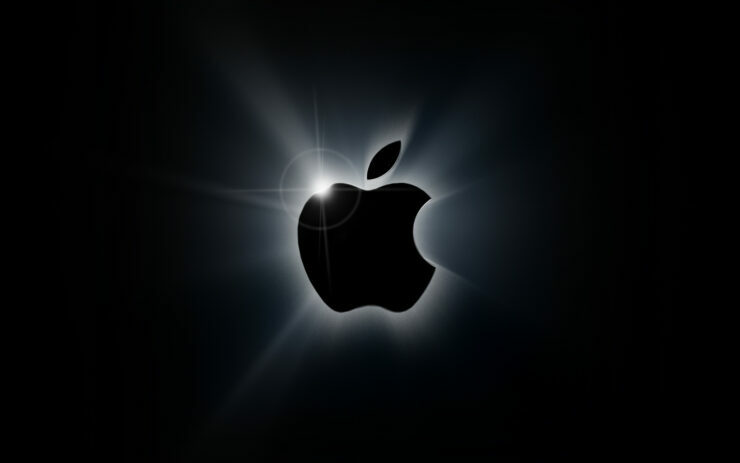 Apple’s ”It’s Show Time” event is scheduled to take place today. In fact, only a matter of hours before the company announces its video streaming and other services. If you have been waiting for this day, here’s the event start time in your local time zone. In addition, we will also let you know, how you can watch the event on any device. Let’s dive in to see some more details on it. Apple’s event is scheduled to take place at the Steve Jobs Theatre in Apple Park. Today’s event will only focus on software or the company’s efforts in services. This means that there will be no hardware announcements. The event will also be attended by notable Hollywood celebrities along with major publications and more. Apple’s “It’s Show Time” event is scheduled to start at 10 AM PDT or 5 PM GMT. If you do not know what the time translates in your region, be sure to head over to this page. Simply enter the time and location and the event start time will be displayed. Once you know the event start time in your region, the next step is how to watch the event live on any device. We have compiled a list of devices below, choose the one that you desire to watch the event on. If you wish to watch the event live on your iPhone or iPad, simply navigate to this link in Safari on your iOS device. If you want to watch the event on your Mac, simply launch Safari and direct it to the following link. If you wish to watch the event on your Apple TV 4, download the Apple Events app from the tvOS App Store. The app has been updated last week by Apple for the ‘Show Time’ event. If you have the Apple TV 2 or 3, running the Apple software 5.0.2 or later then simply navigate to the “Apple Events” channel with the Apple logo and watch the event live on your television. Windows 10 users can also watch the event live in their browser. However, you can only use Microsoft’s Edge browser to watch the stream. Follow this link in the browser to watch the stream. That’s all for now, folks. What are your expectations from the event? 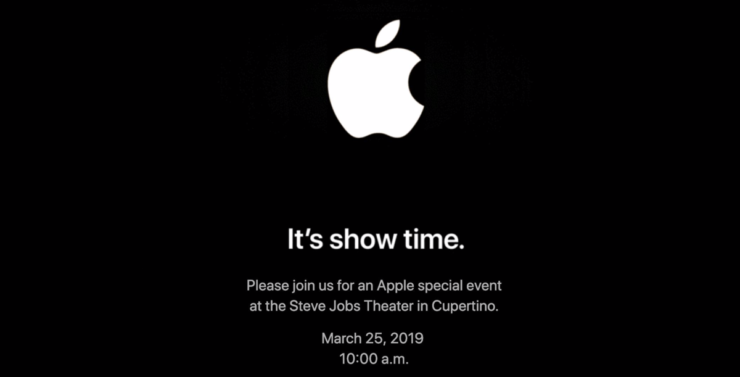 Have you set up the event start time for Apple’s “It’s Show Time” event? Share your views with us in the comments.